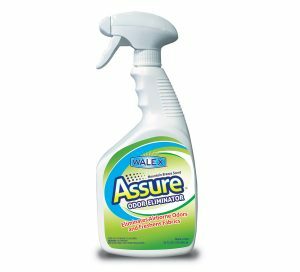 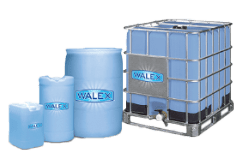 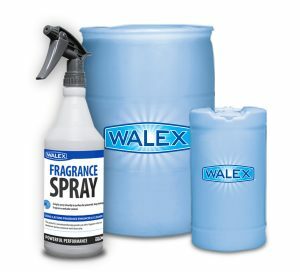 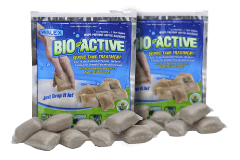 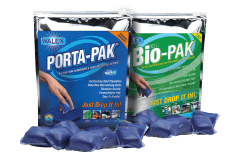 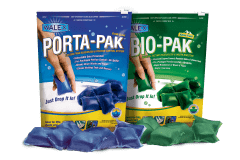 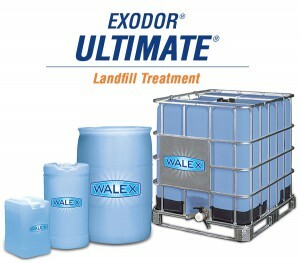 HVAC Sprayer | Walex Products Company, Inc. 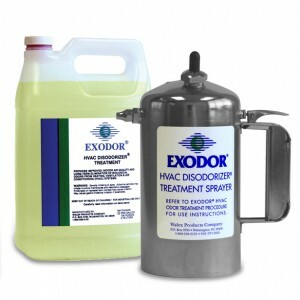 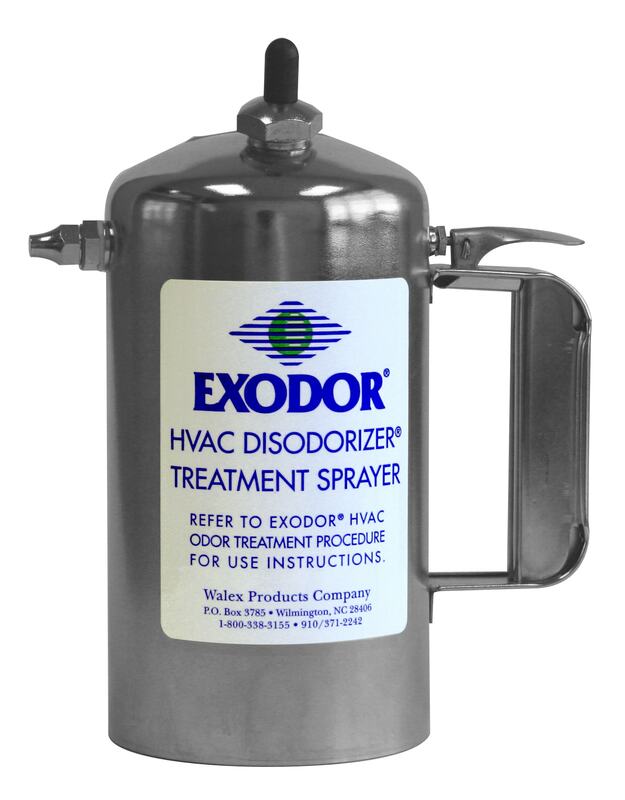 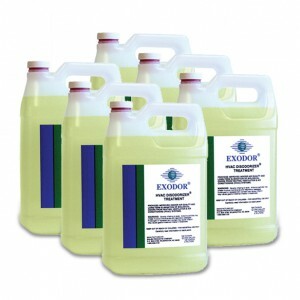 Required for applying Exodor HVAC Disodorizer Treatment in aerosol form. Provides the fine spray necessary to ensure deep penetration into the coils and a successful treatment. 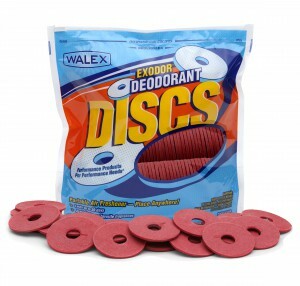 Comes with multi purpose nozzle. 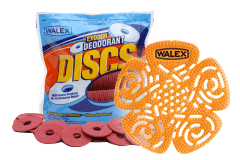 Extra fine mist to pin stream. 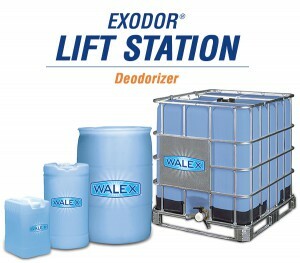 Metal construction, brass nozzles, and corrosion resistant working parts.